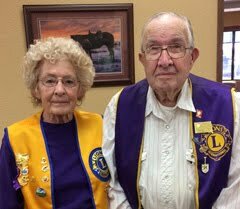 Northern Lights Lions and Belle Fourche Lions clubs tested 113 Belle Fourche First Graders at South Park Elementary School this week (2/18/14). 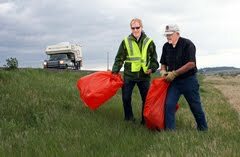 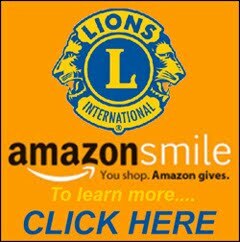 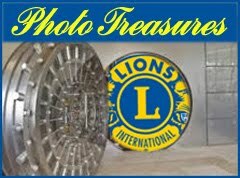 Using two new "Spot Vision" machines furnished by the South Dakota Lions Foundation, the testing was accomplished in just over 40 minutes. 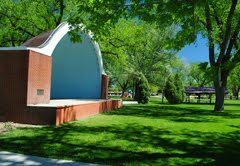 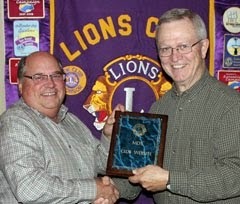 The screenings will be reviewed at the South Dakota Lions Foundation and referred to parents. 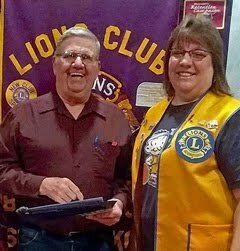 Pictured above are (standing l-to-r): Lion Tammy Rusk, Northern Lights President Cherlynn Young, Lion Melody Zupan, and Past District Governor Rich Drabek. 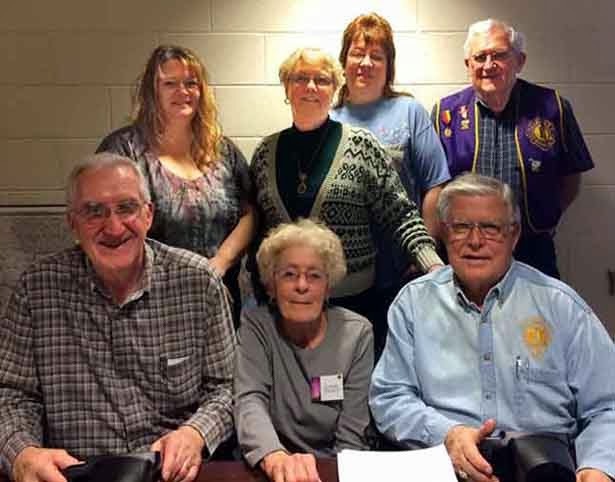 Seat in front (l-to-r) are Past International Director Bob Drabek, Lion Joyce Drabek, and Past District Governor Ken Gifford, who serves as Speech, Hearing, Sight and Vision Coordinator for the South Dakota Lions Foundation.